Home brewing techology trails the pros - no big surprise there. Coffee brewing these days has achieved a high level of sophistication compared to even ten years ago. 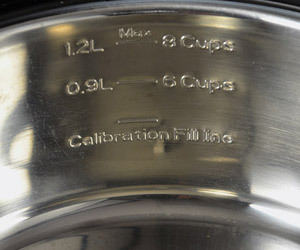 The brewers in our own retail stores allow us to set temperature, pre-soak time and quantity and total brew cycle time. But home brewers have lacked these features, and, from a mainstream perspective, who cares? But the Brazen is not made for the mainstream buyer. 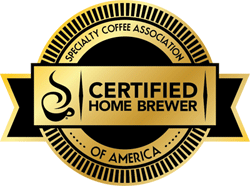 It is made for the specialty coffee consumer who wants to brew coffee to the highest standards, and who may want to tweak settings for individual coffees. And if you don't want to tinker a lot, you can set it once and enjoy excellent coffee too. 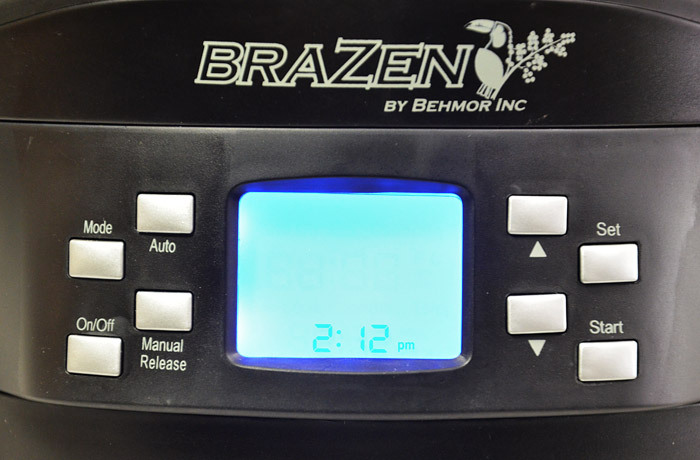 The Brazen, manufactured by the same company that makes the Behmor home coffee roaster, works differently than most other home brewers. The water reservoir on the top of the unit is stainless steel. 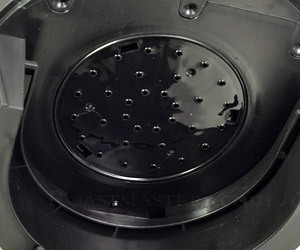 During a brew cycle the entire contents of the reservoir are heated to the temperature you set. This is followed by a pre-soak of the grounds in the basket beneath, following by total saturation of the ground coffee as it pulsed until brewing is complete. 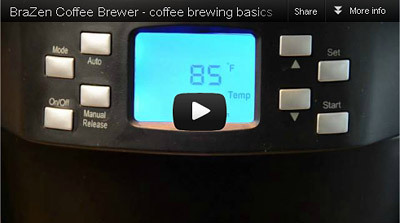 During brewing, the water is held at a constant temperature. 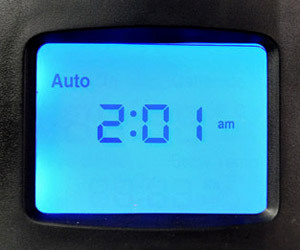 The brewer can be set to automatically brew at a preset time, if desired. 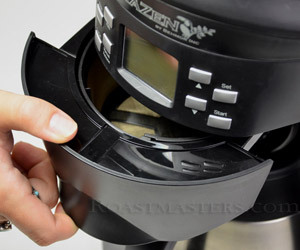 You can also manually release the heated water into a French Press, a Chemex, a tea pot, or, maybe you just have a particular way you want to control the brewing. All this is optional, there if you want it, but not needed if that's your preference. Variable Temperature Controls - Set the Brazen to brew between 190 and 210 degrees Fahrenheit in 1 degree increments. 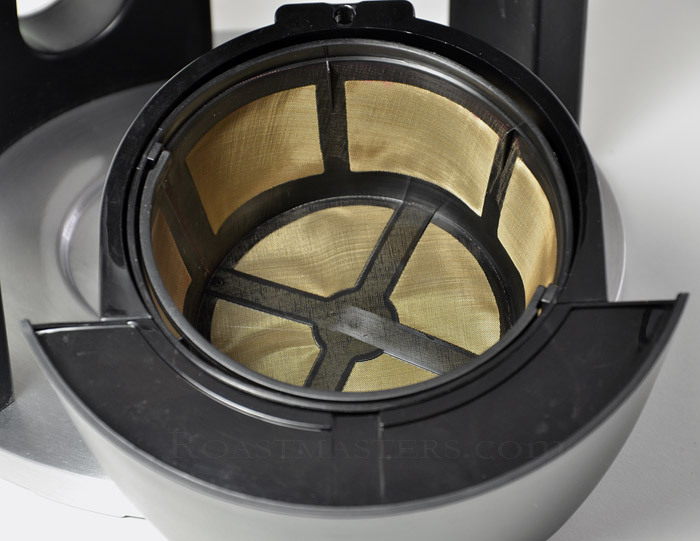 This is ground breaking and we know of no other home coffee brewer that offers this ability. 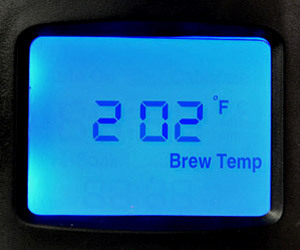 This puts you in control of the brewing temperature and you may discover that a particular temperature produces the flavor profile you like best, for a particular coffee. As the heating water comes within a few degrees of its target temperature, it will slowly glide to it so as not to overshoot, then begin brewing (Power Controlled Temperature Glide). 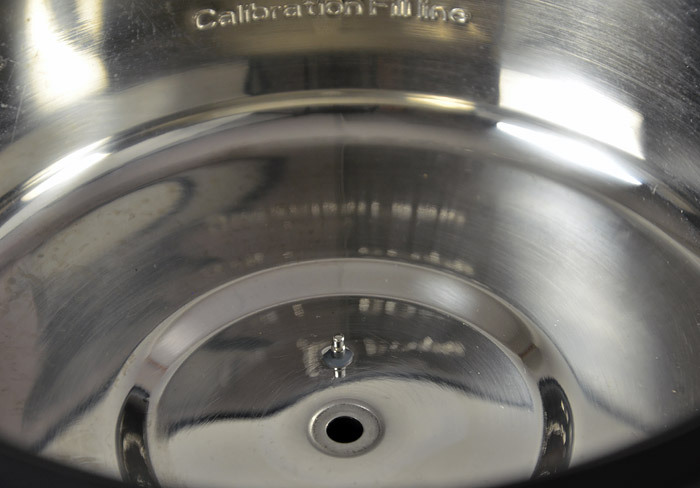 Temperature Altitude Calibration - Another innovative feature. Water boils at 212 degrees fahrenheit (100 Celsius) but that is only true from sea level to a few hundred feet elevation. The higher the elevation the lower the boiling point. When you calibrate The Brazen its system sets a temperature limit based on altitude, otherwise false readings would occur. At 5000 feet water boils at 203 degrees - that is just a fact of physics - so, once calibrated, The Brazen will not accept a target temperature more than 201 (203 less 2 so the system cannot over shoot). 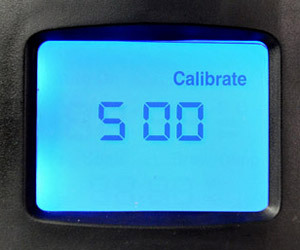 In other words, calibration optimizes and corrects the system for altitude. 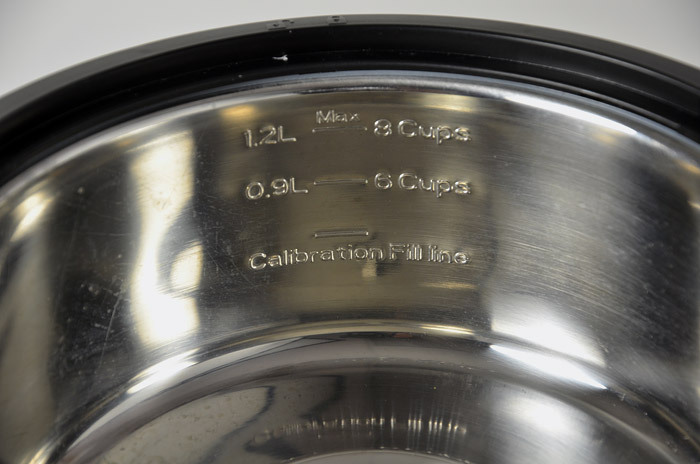 Other coffee brewing systems cannot approach this level of accuracy. Note: for each 500 feet above sea level, water boils about at 0.9 degrees F less. 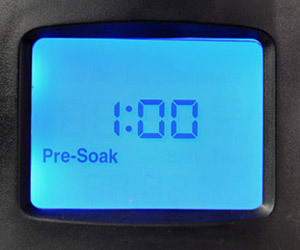 Pre-Soak Function with Time Setting - Adjustable from 15 seconds to 4 minutes in 1 second increments. When coffee is very fresh it contains naturally occurring gases that need to be released. 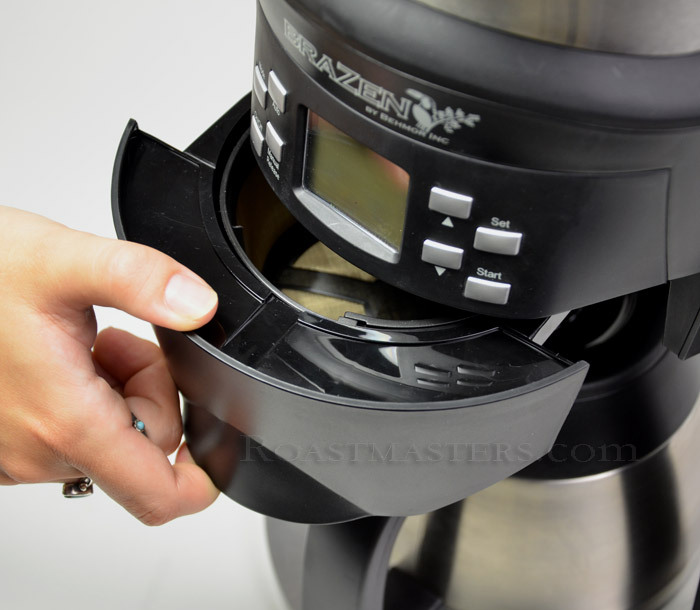 The preferred way to brew drip coffee, whether done manually by the cup, or, in a high end larger commercial brewer, is to put a small amount of heated water on the ground coffee to saturate it. The fresh coffee "blooms" and this short period of time allows the gases to release. The fresher the coffee the longer the pre-soak required. Pre-soaking assures you of full saturation and will reduce the possibility that coffee will overflow a brew basket (if ground properly). 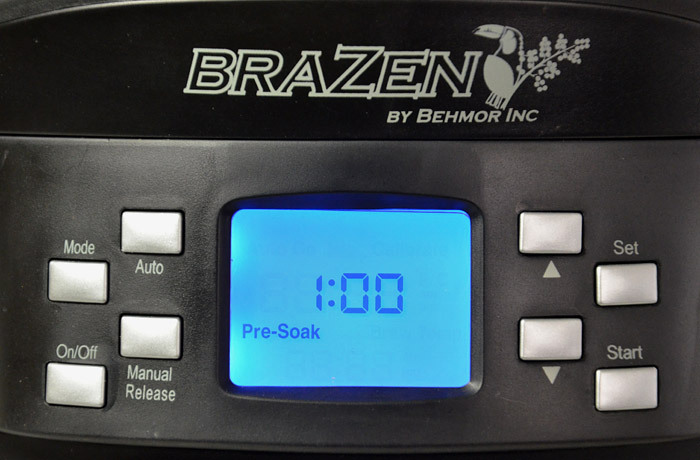 In the Brazen 150ml of heated water is sprayed on to the coffee bed, which takes about 15 seconds. The rest of the pre-soak time setting is for degassing and saturation. The remaining brew cycle continues immediately following. We generally set pre-soak for 1 minute, but a little longer for coffee right out of the roaster (another Behmor product). Gold filter included - A custom made, basket shaped gold filter with handle is included, which is a very unusual value added feature. 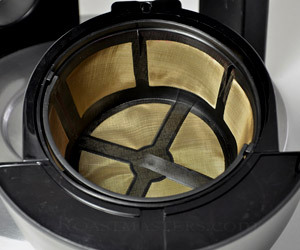 The Brazen can also use basket shaped paper filters which are readily available. Do not use both at the same time. 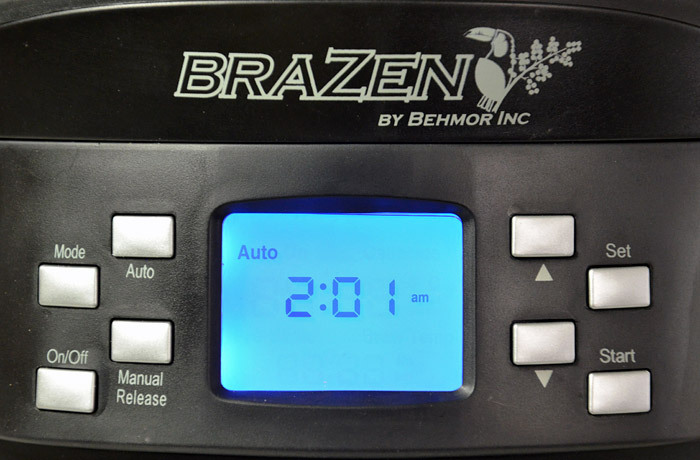 Auto Timer / Clock / Memory - You can program the Brazen to brew at a preset time, like when you wake up in the morning. 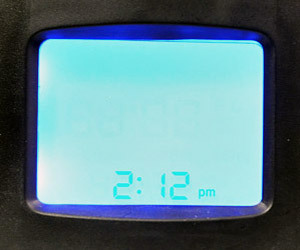 All of the programming is saved to memory except for the clock itself. 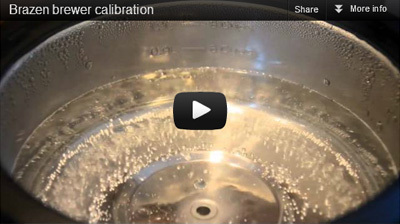 All brewers build up some scale mainly due to mineral content in your water. Scaling is greatest with hard well water but can also be a factor with public water supply. Within the coffee brewer, the farther the water must travel through internal plumbing, the greater the likelihood of scale buildup. The Brazen's reservoir, where the water heats as if in a stainless pot, sits just above the brew basket and the plumbing length is short, less than an inch. This will minimize the likelihood of scale and make its removal easy should it occur. 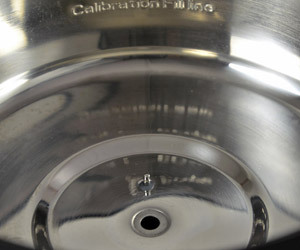 The feet of the brewer are adjustable to offset counters which are not level. 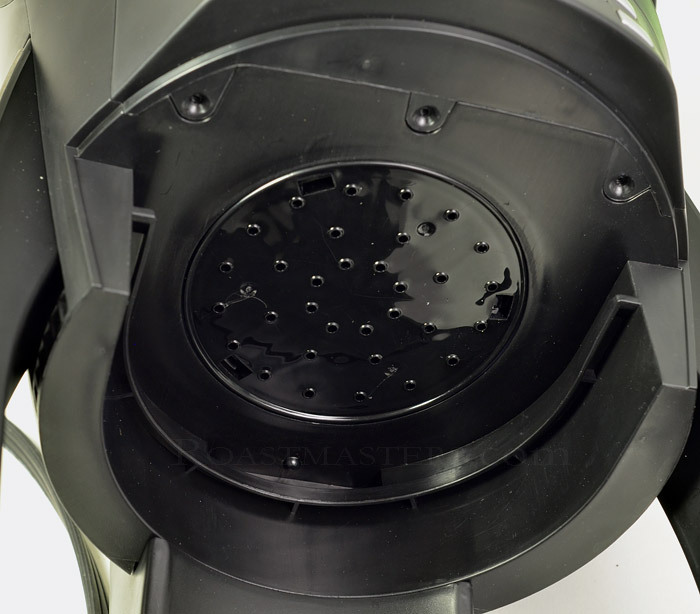 The residual amount of water remaining in the system after brewing is almost nothing. Other brewers may retain up to a cup in their plumbing. While this presents no problem in daily use, water should be emptied by if there will be a long gap between uses. Manufacturer's warranty is 2 years. Click for the Brazen Plus User Manual.